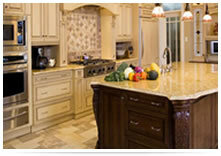 Remodeling in Los Angeles: Your Dream House Is Just A Ring Away! 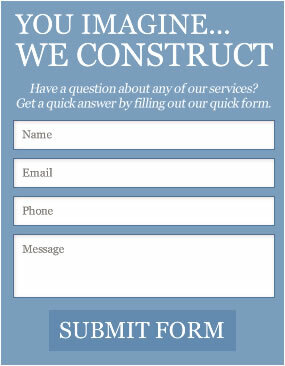 Rebuilding your home in Los Angeles is in fact the best way to turn your dream home to reality. With smart planning and the right remodeling professionals you can create not only a convenient home but a haven full of life and beauty. 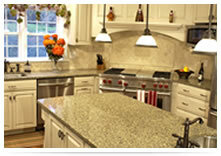 Browse our gallery for creative concepts for remodeling tasks that would fit your taste and budget. 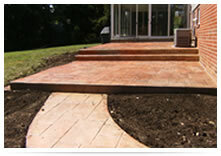 Learn how your patio or driveway can look stylish. Discover ways to revamp your bathroom or kitchen. 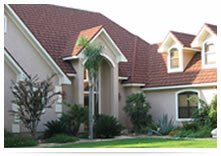 See the charm of tile and granite, stucco, stamped cement or even concrete. Feel the comfort of great carpet around your home. 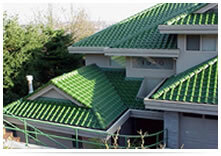 Know for yourself just how elegant your windows and fences would come out after Golan Remodeling works on them. You can gain a lot from the pointers and suggestions on our blog. Visit our Facebook and Twitter pages for awesome promos. 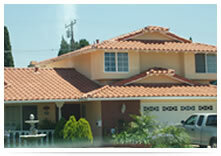 We are happy to be of service to you to complement the beauty of your house in Los Angeles. The Most Comfortable Living Just For You. Everything you want your home to have - a beautiful yet functional kitchen, an enchanting bathroom, a fabulous patio, a picturesque guest house, - we can do it.